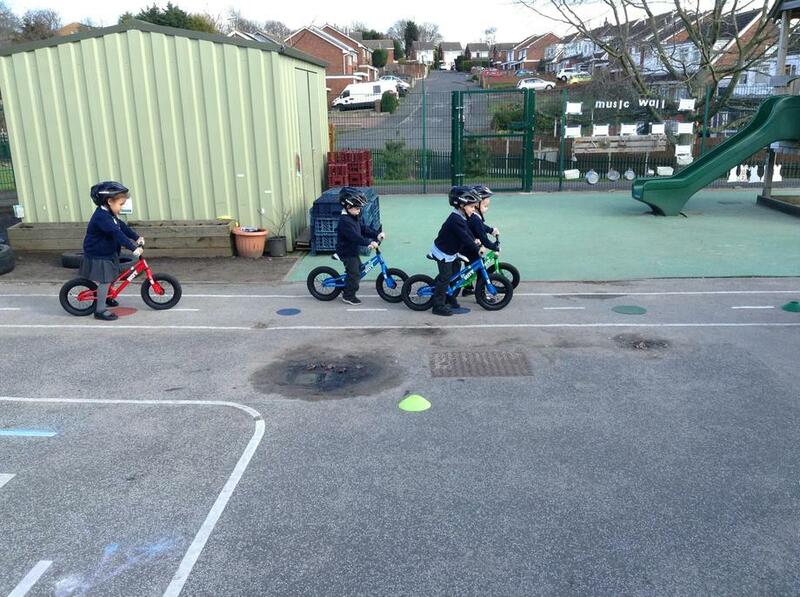 This term we will be focussing on anything transport related! 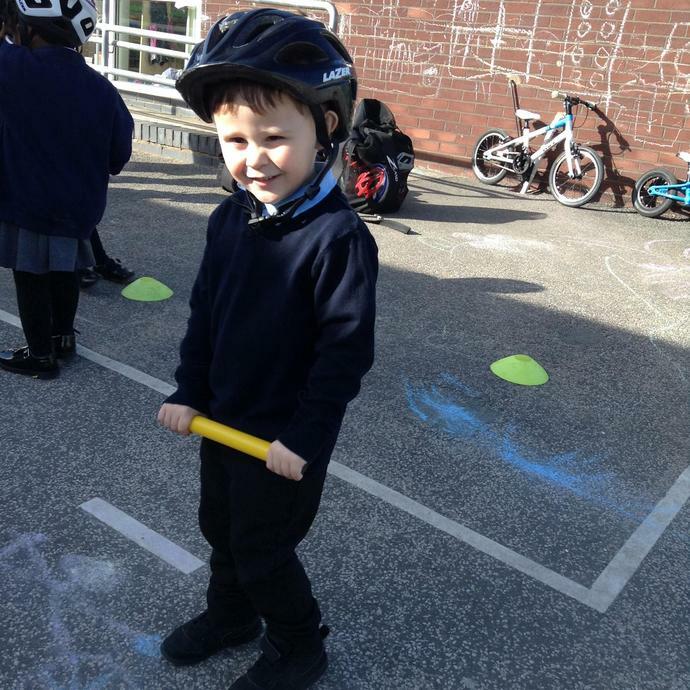 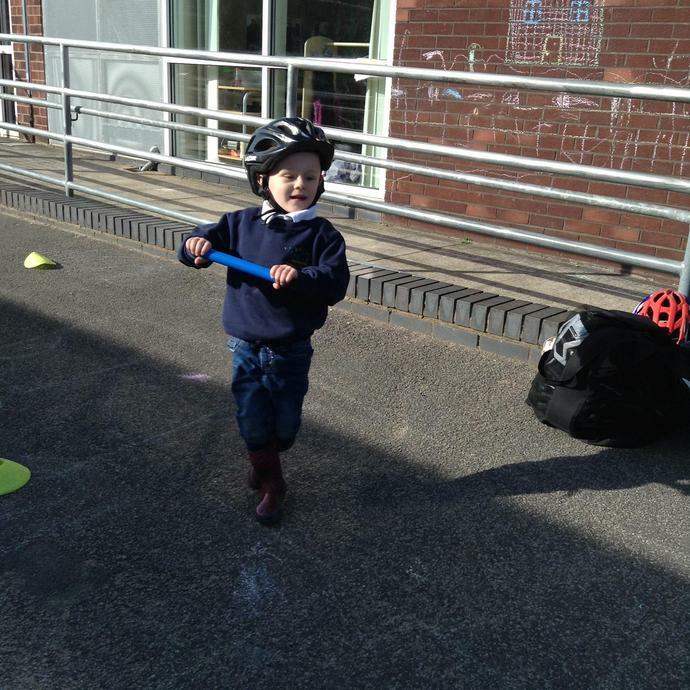 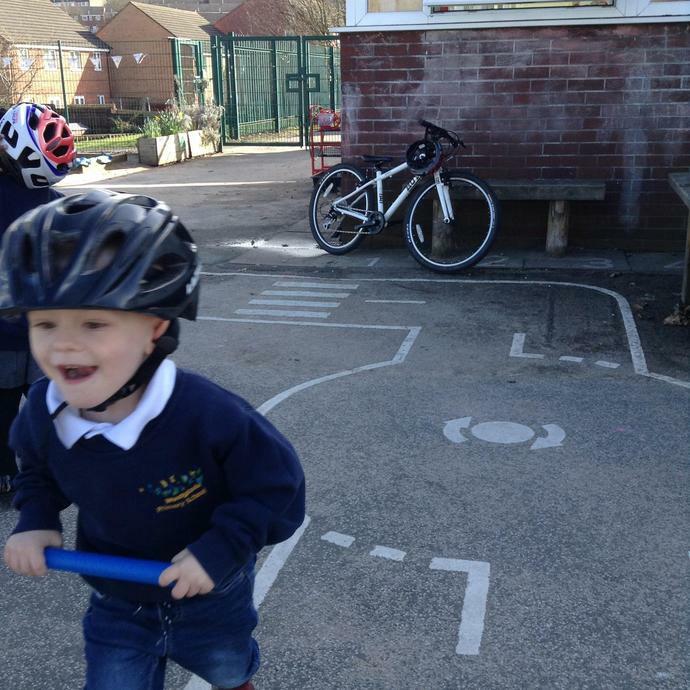 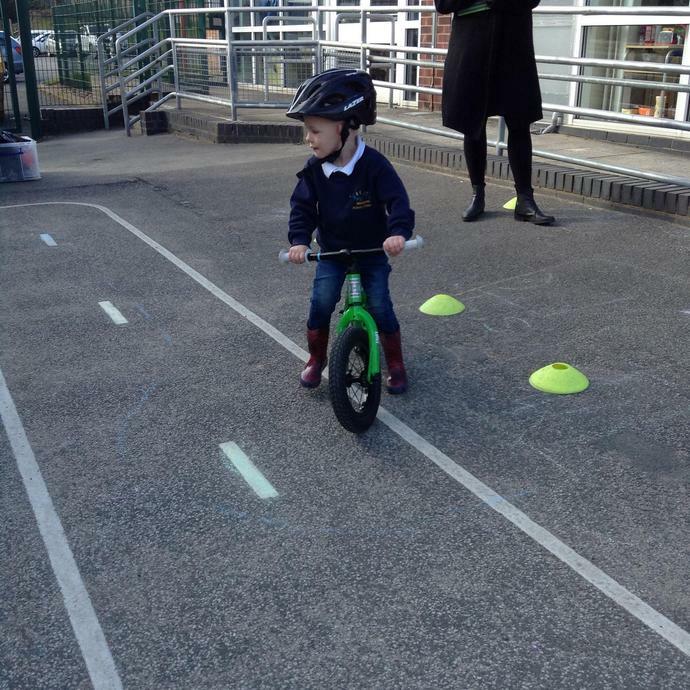 What better way to start this than by having our early years cycling teacher in - thanks to Mrs Pomeroy for organising this for us! 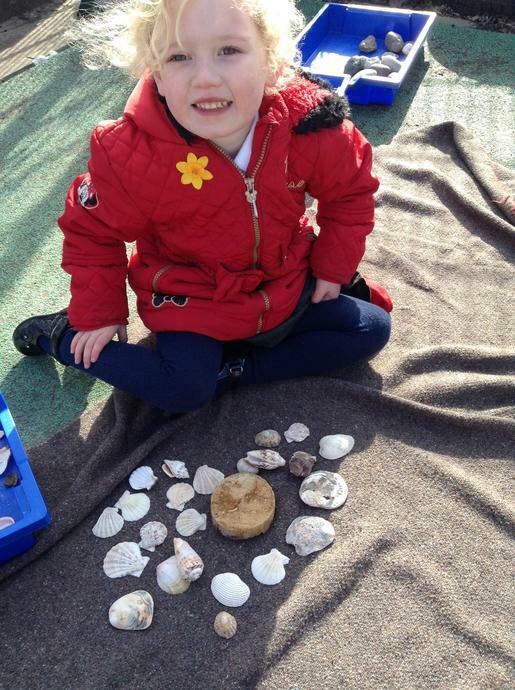 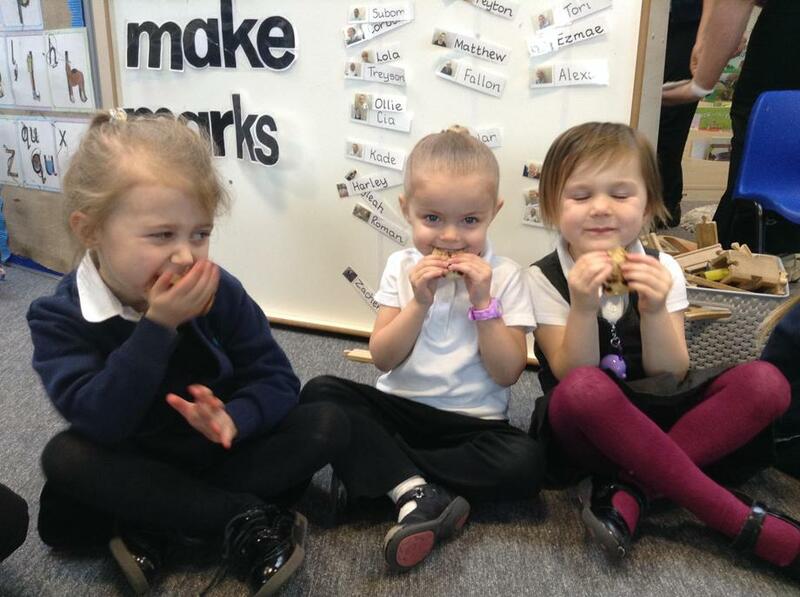 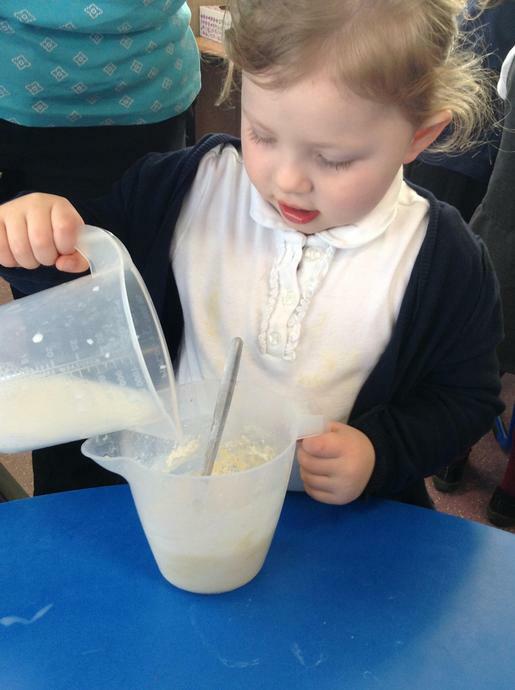 We had this fabulous experience last year and are so pleased that we will be getting it again this year! 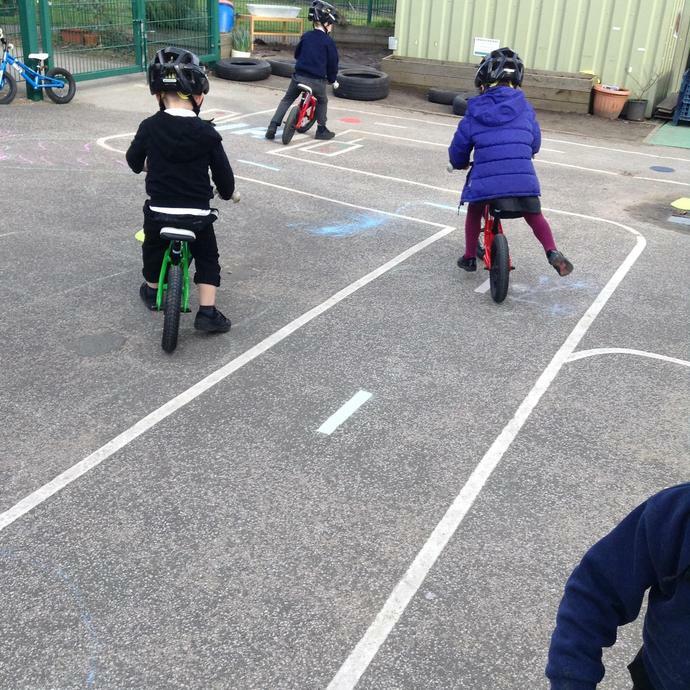 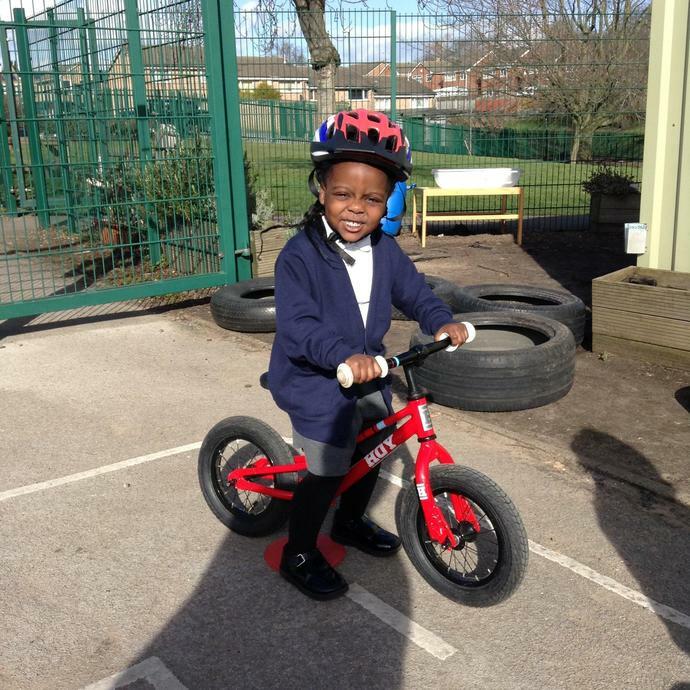 The children will be in small groups and will gain skills in riding a bike by developing their core muscles and balancing on a balance bike. 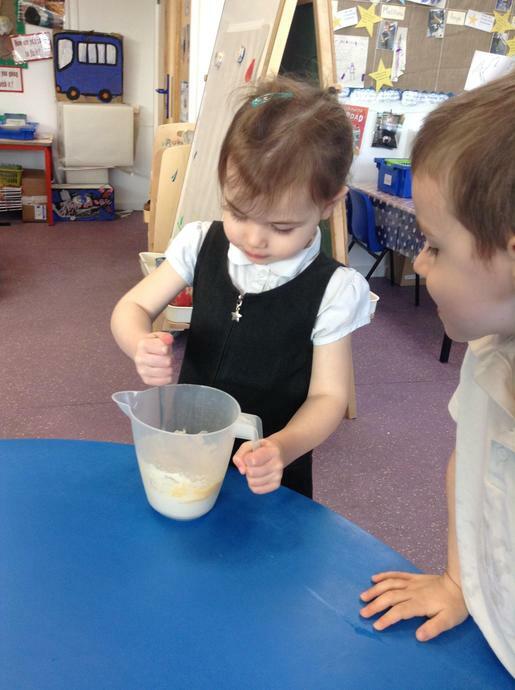 We are really looking forward to it! 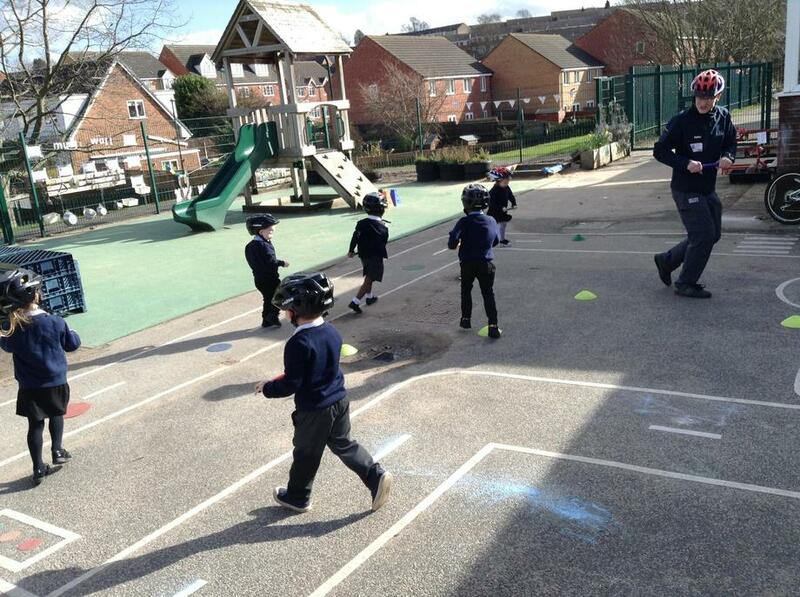 Pictures to follow when we start! 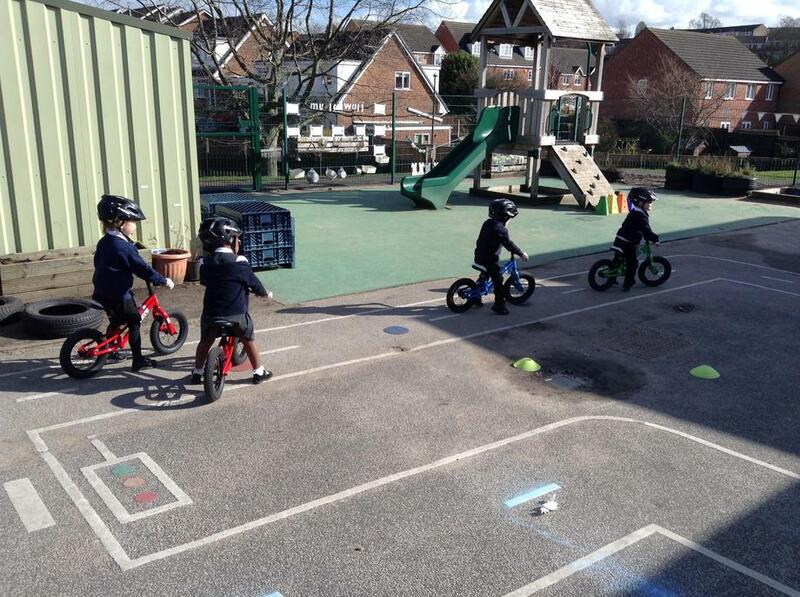 The first week of this term, started with Mr Simpson starting our bikeability sessions. 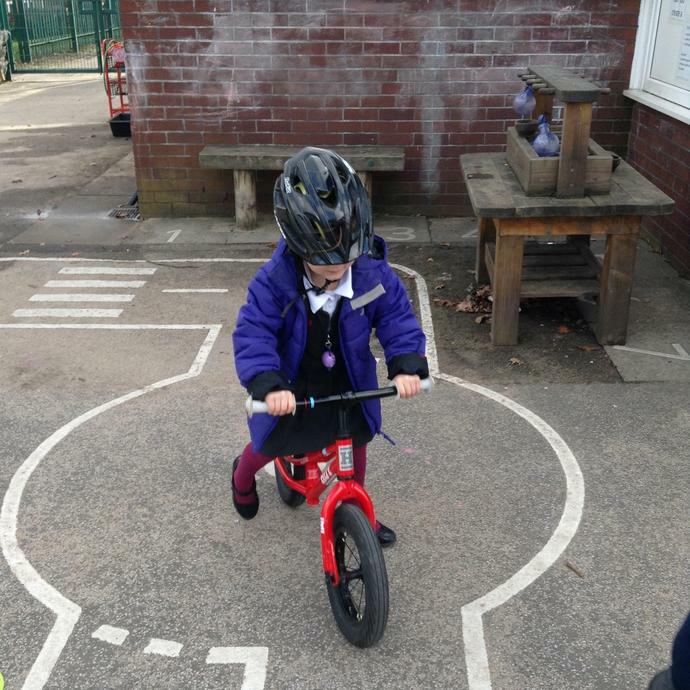 We are not only learning how to ride a bike, but developing our balance and following instructions,- not to mention having fun! 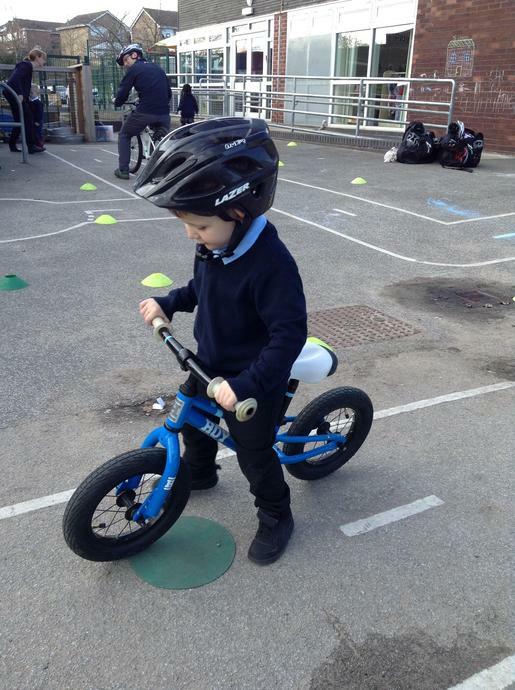 There is lots for us all to learn - even if you already know how to ride a bike. 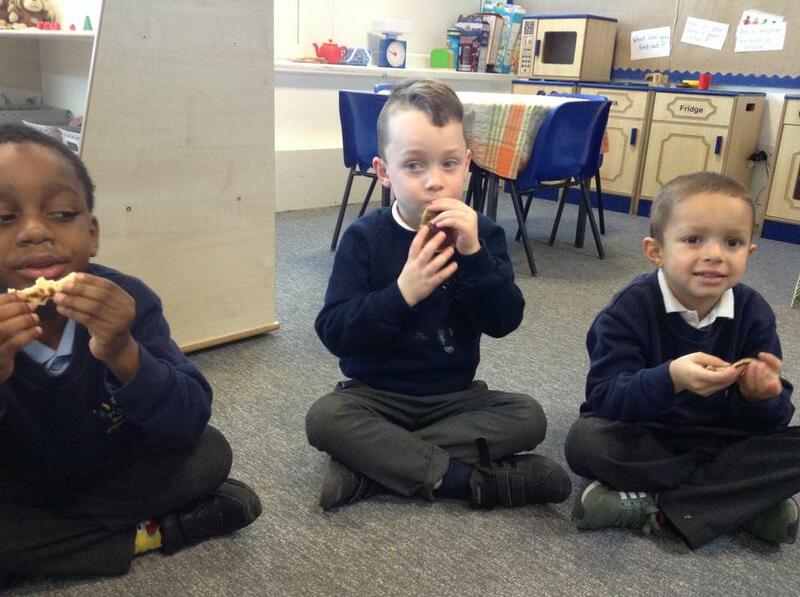 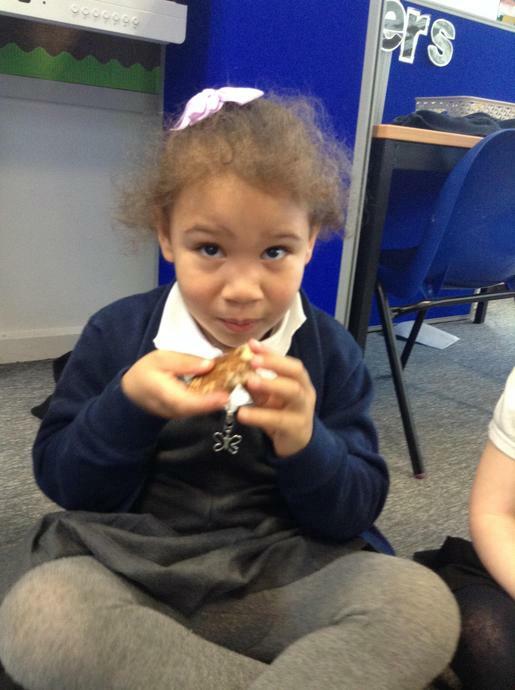 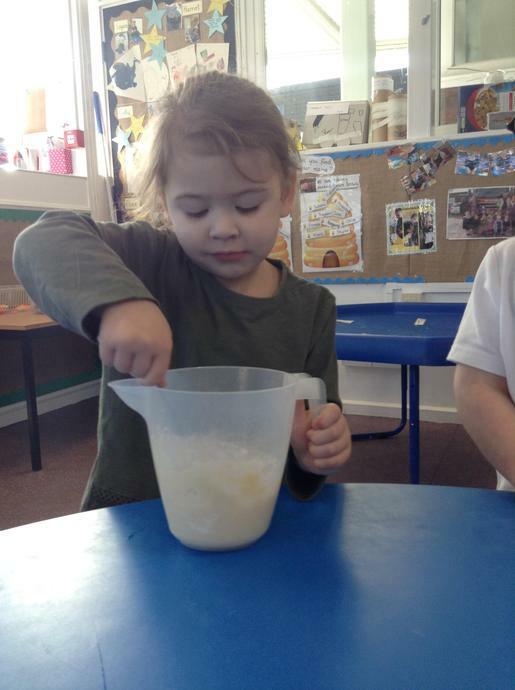 Here are some of photos of our first week! 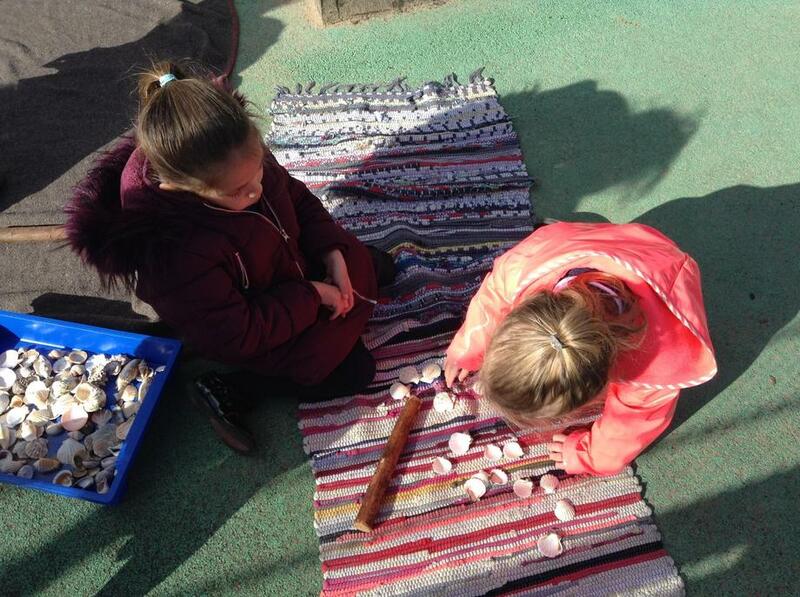 Although it is not part of our transport Learning Challenge, It is important to celebrate festivals. 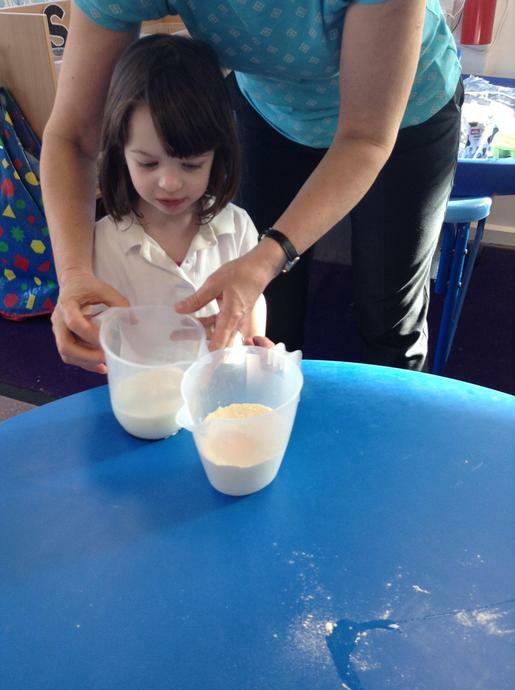 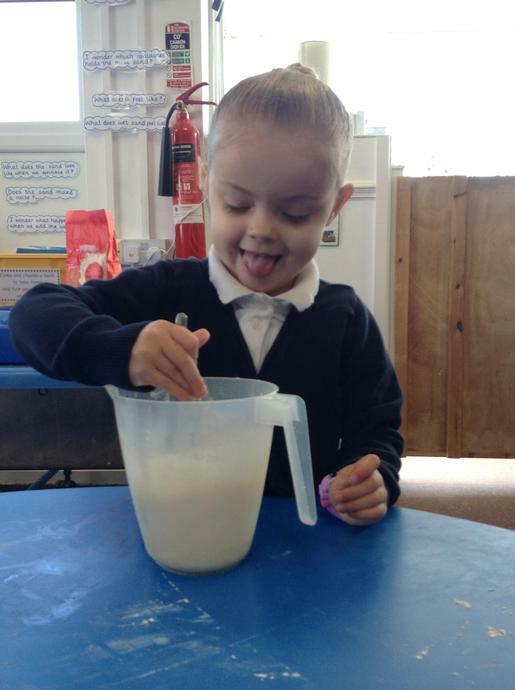 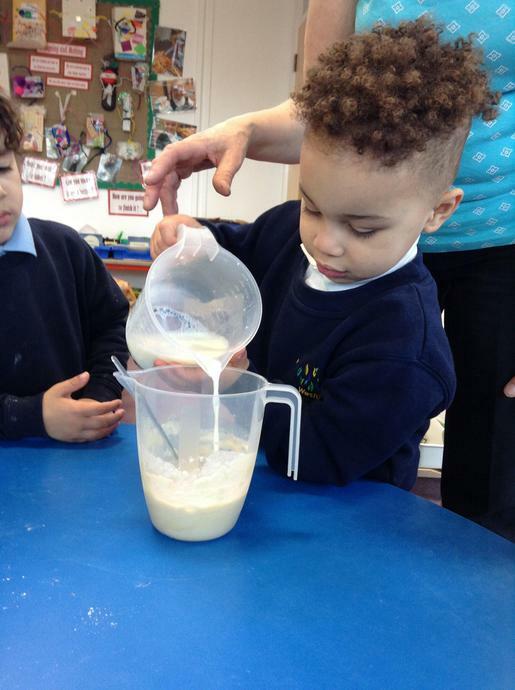 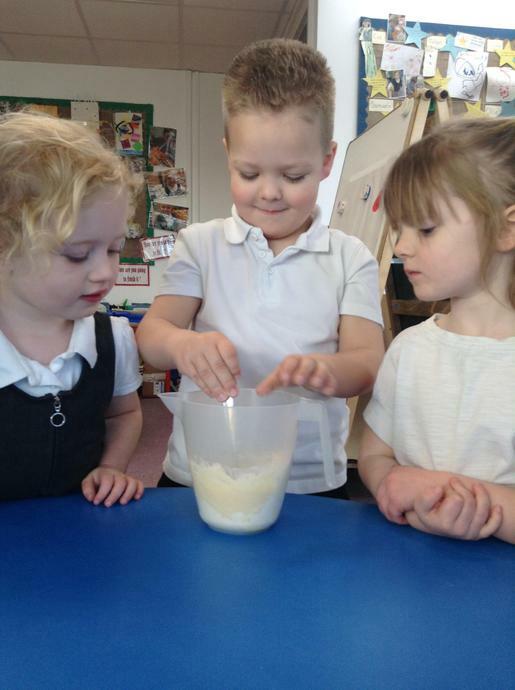 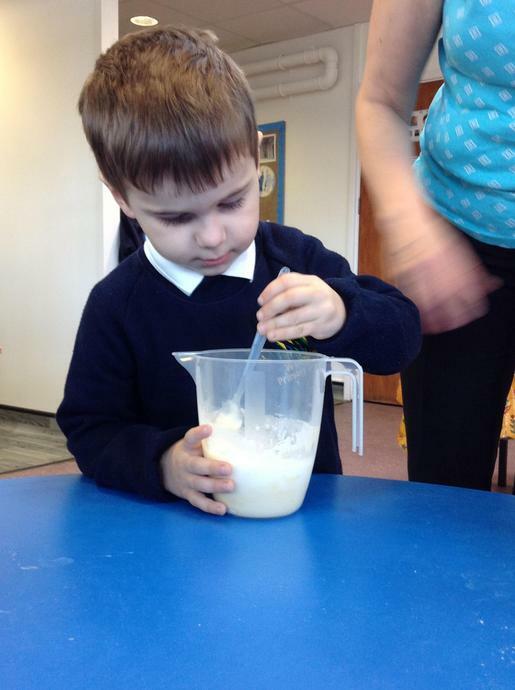 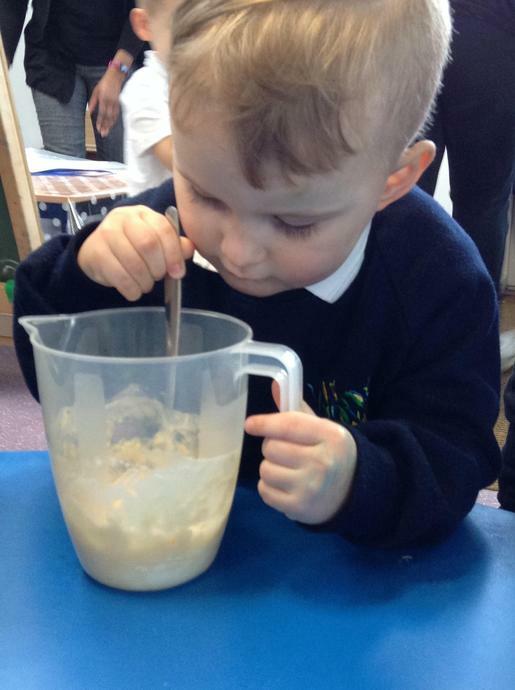 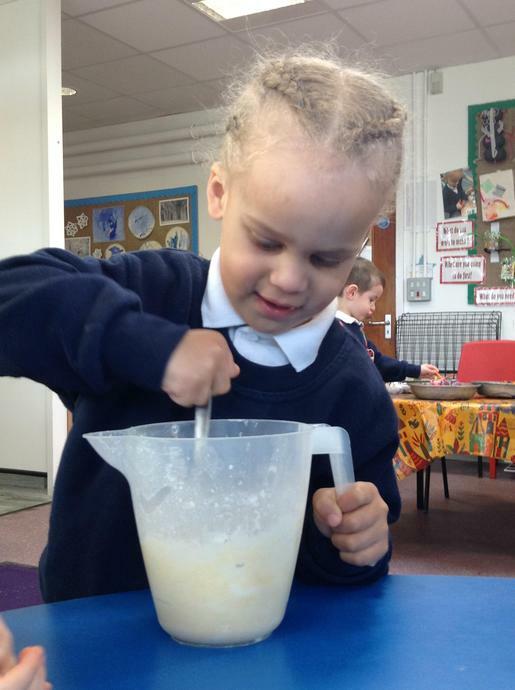 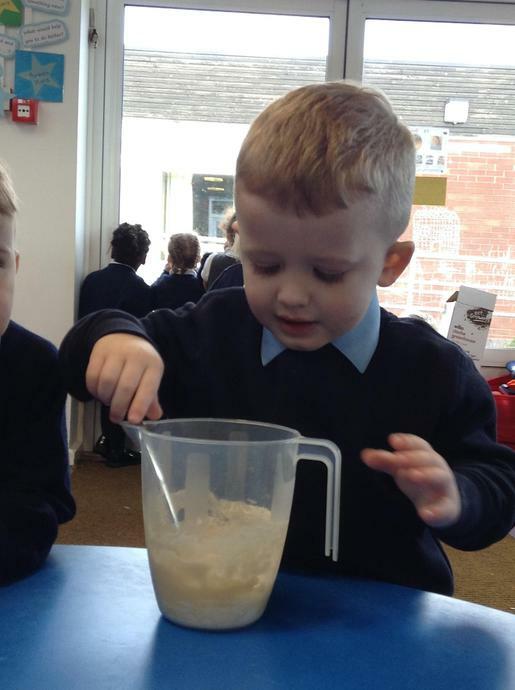 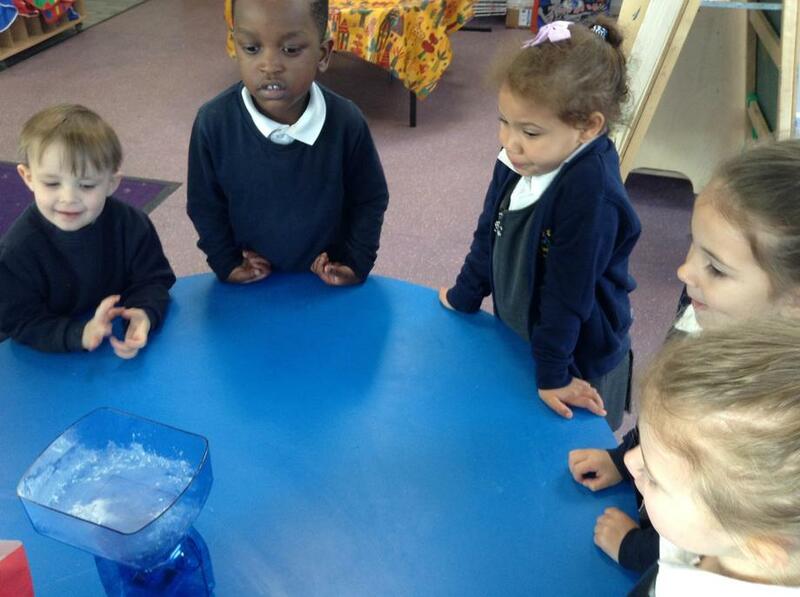 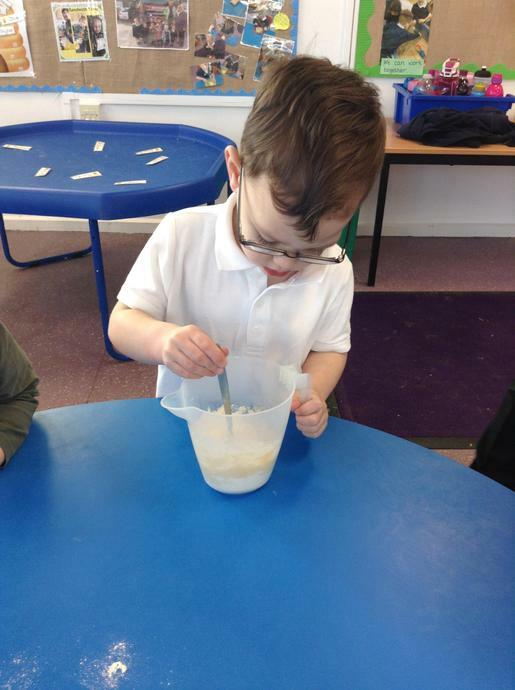 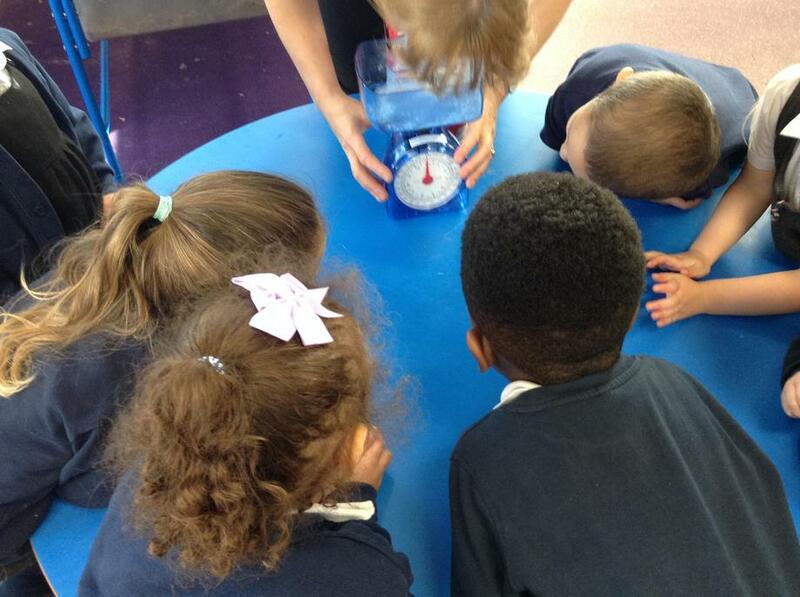 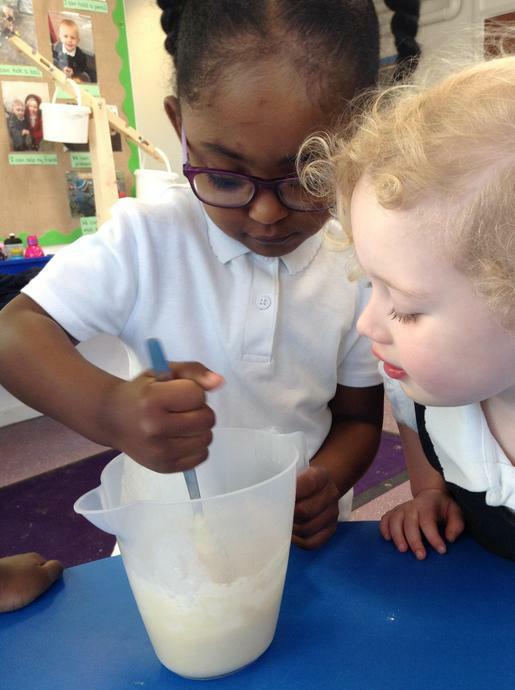 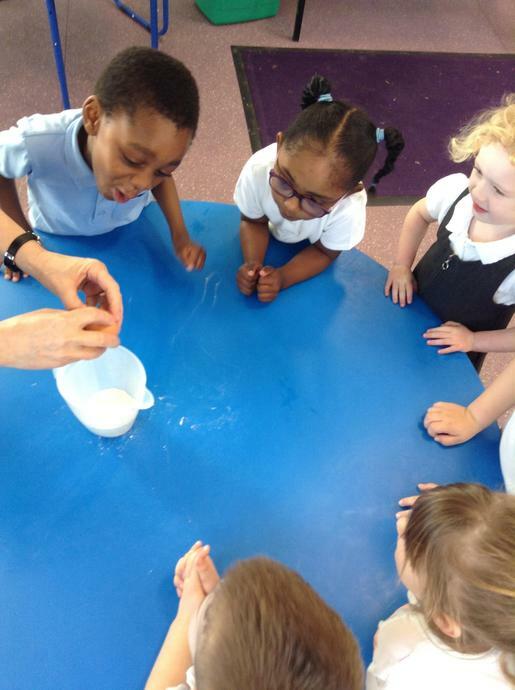 In small groups with Mrs Mitchell, the children used the measuring jug and measuring scales to measure the correct ingredients and then mixed them. 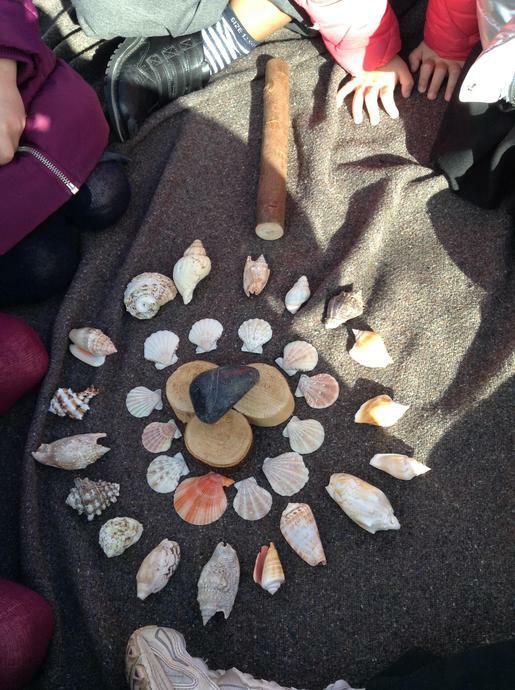 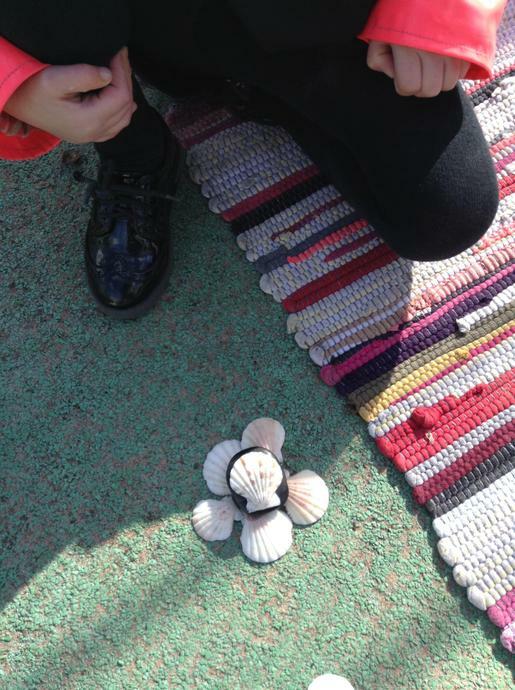 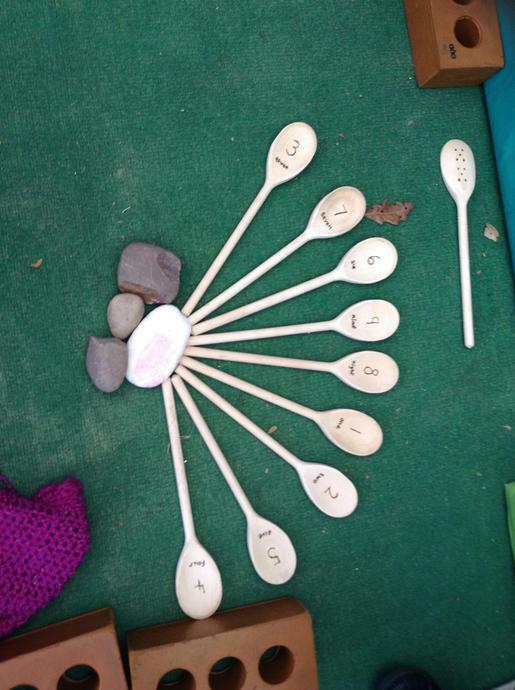 Just before the end of the day, the children sampled what they had help to create! 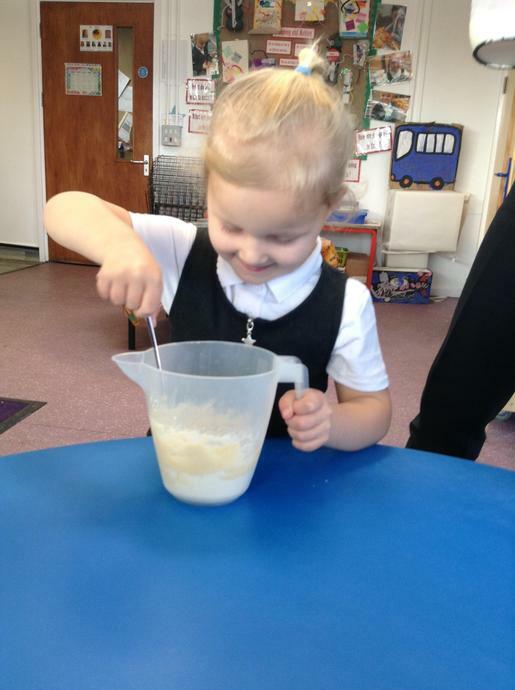 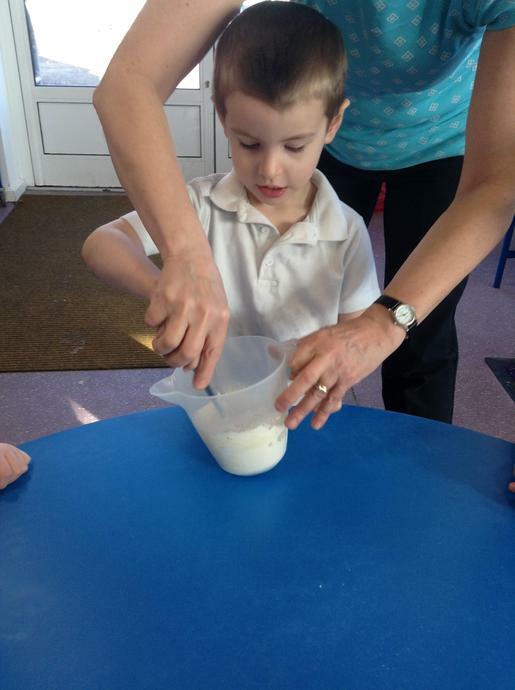 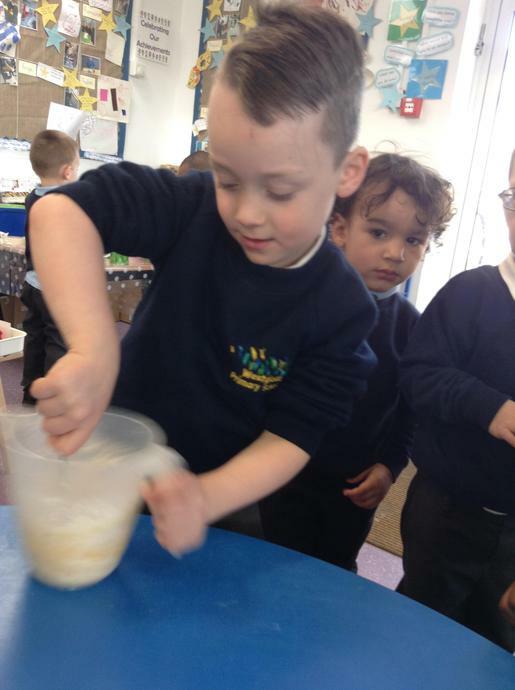 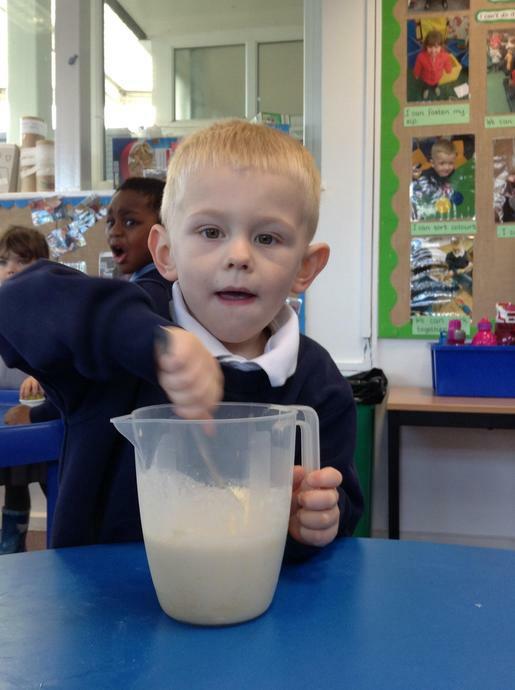 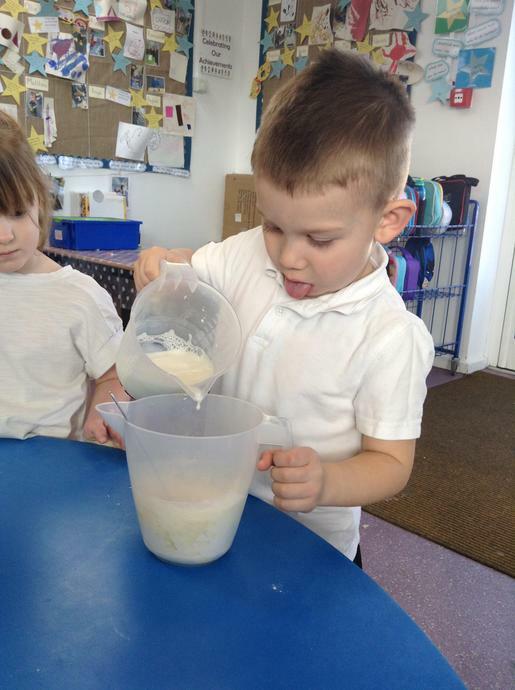 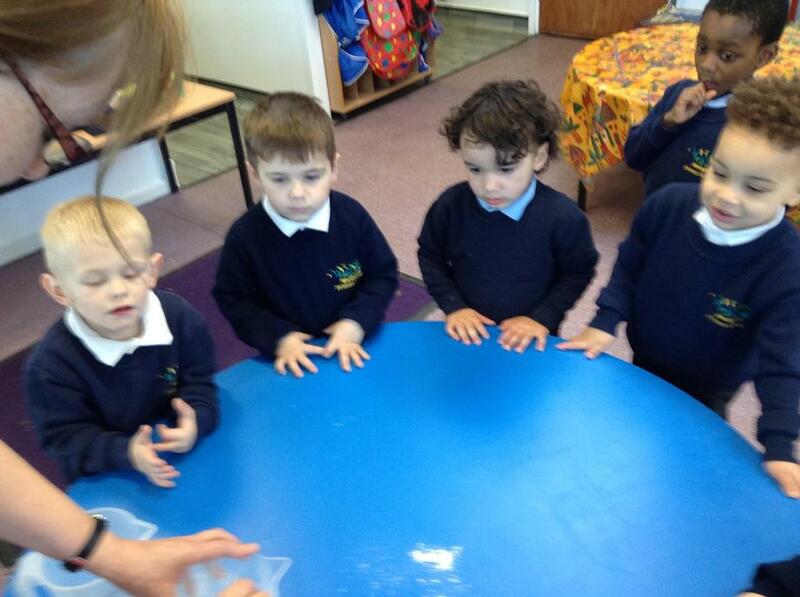 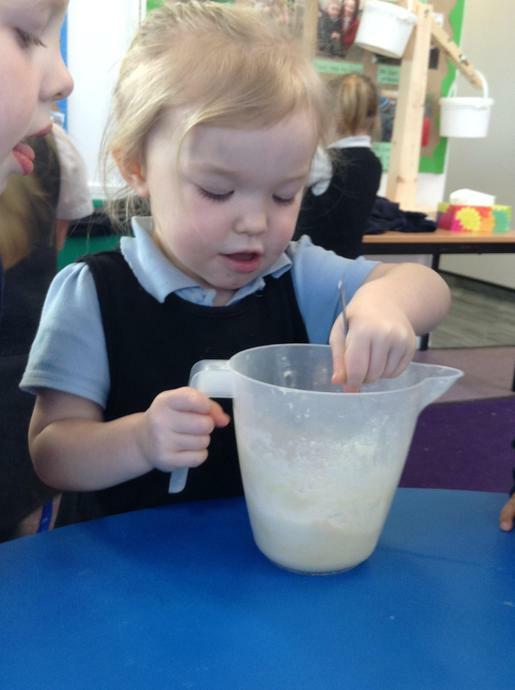 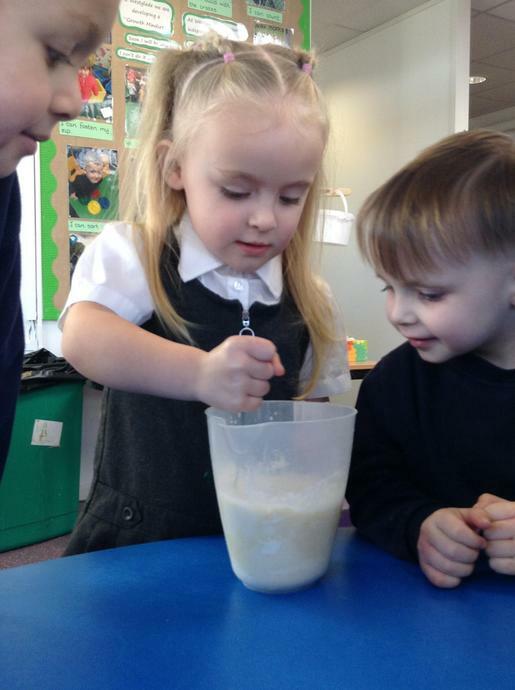 Pancake mix measuring and whisking! 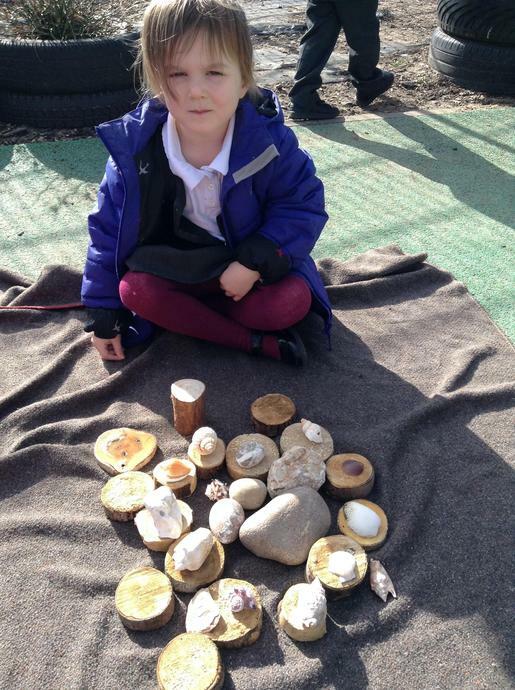 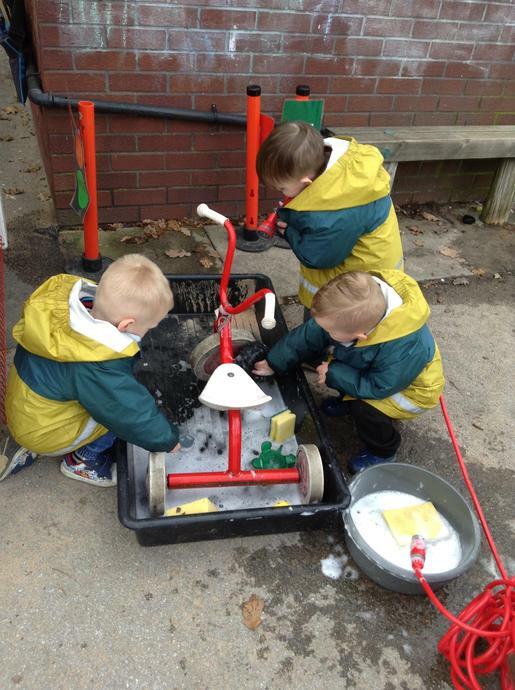 We have been developing our outside area. 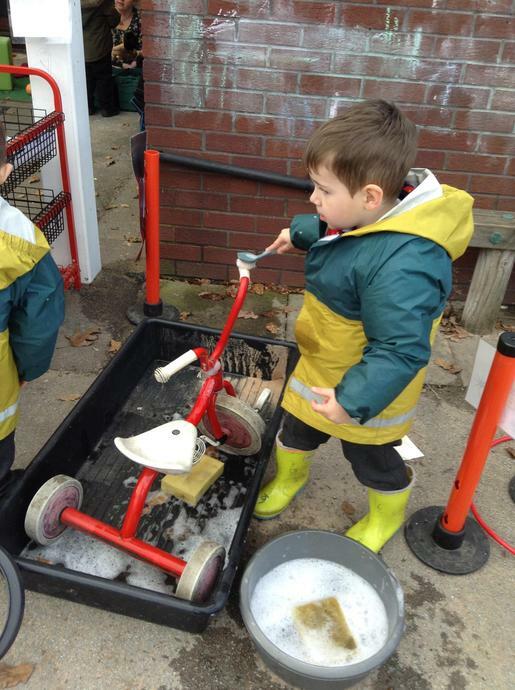 The last two weeks we have had a bike wash (like a car wash but for bikes!) 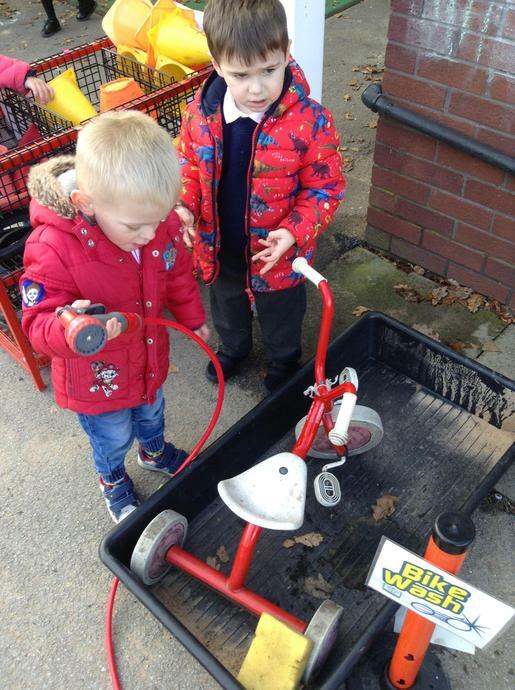 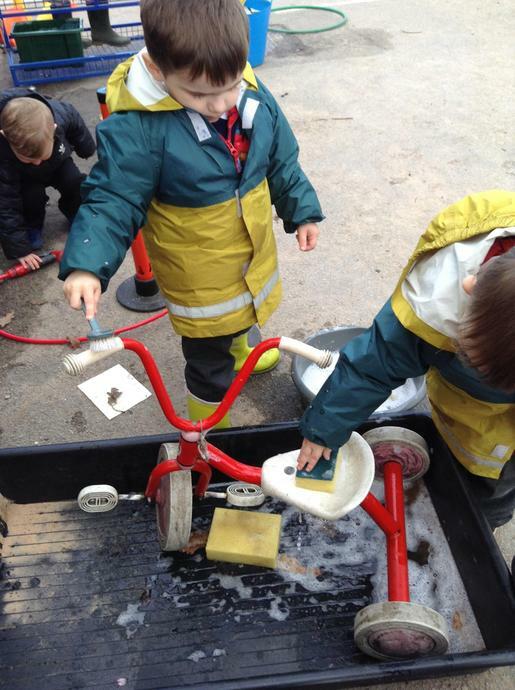 The children have enjoyed washing the bike!